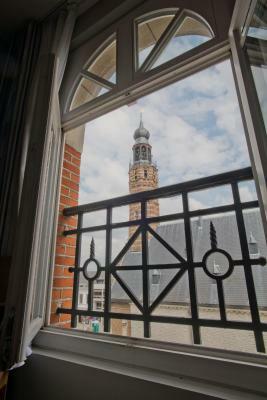 Lock in a great price for Hotel De Zalm – rated 8.2 by recent guests! 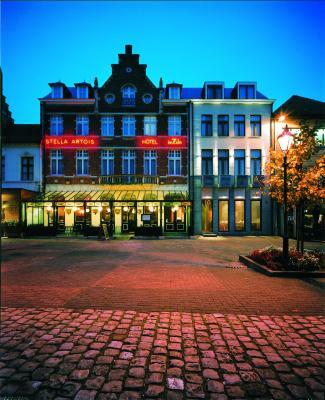 Hotel De Zalm is offering accommodations in Herentals. Featuring luggage storage space, this property also has a restaurant and a terrace. Both private parking and free WiFi are available on site. At the hotel, all rooms are equipped with a desk and a flat-screen TV. Every room has a private bathroom with free toiletries. All guest rooms will provide guests with a fridge. A buffet breakfast is available each morning at Hotel De Zalm. Guests at the accommodation will be able to enjoy activities in and around Herentals, like cycling. 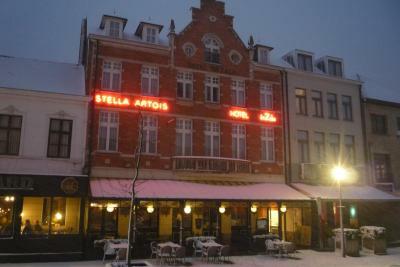 Antwerp is 21 miles from Hotel De Zalm, while Leuven is 30 miles away. 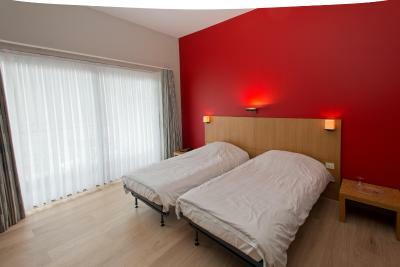 The nearest airport is Deurne Airport, 20 miles from the hotel. This property also has one of the top-rated locations in Herentals! Guests are happier about it compared to other properties in the area. 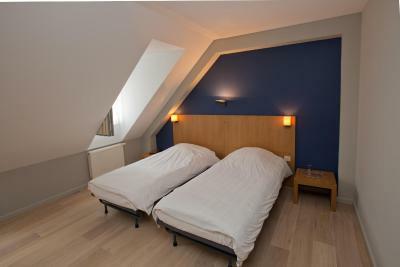 When would you like to stay at Hotel De Zalm? House Rules Hotel De Zalm takes special requests – add in the next step! Hotel De Zalm accepts these cards and reserves the right to temporarily hold an amount prior to arrival.